The Gaye family isn't quite done with Pharrell Williams. So Pharrell has had enough trouble with the Gaye family to last him a lifetime. Unfortunately, they don't seem to be done with him quite yet. The Gaye estate originally lauched and settled out of court on a lawsuit that could net them $7.3 million, according to BBC News. The suit referred to the 1977 hit Got to Give It Up. 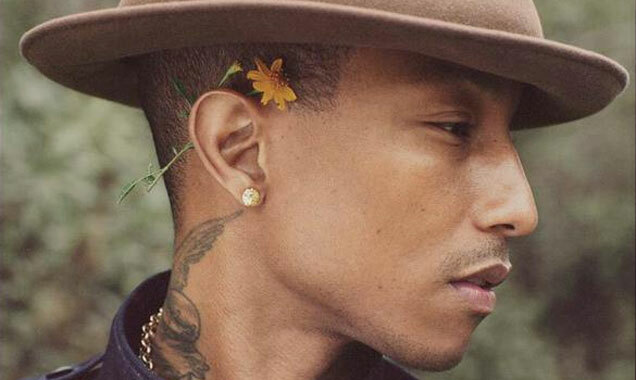 Pharrell Williams was inspired by Marvin Gaye - but he didn't plagiarise him, says Pharrell Williams. 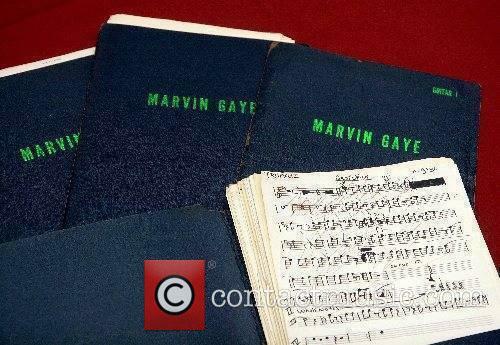 Now, they're looking into Marvin Gaye's entire back catalogue to see if there have been any other copyright breaches. According to the BBC, Gaye's daughter Nona has already found similarities between Pharrell's Happy and her father's 1966 hit Ain't It Peculiar. Robin Thicke and Pharrell Williams have lost their case against Marvin Gaye's family. A jury has ruled that Pharrell Williams and Robin Thicke breached copyright when writing their 2013 monster hit Blurred Lines. 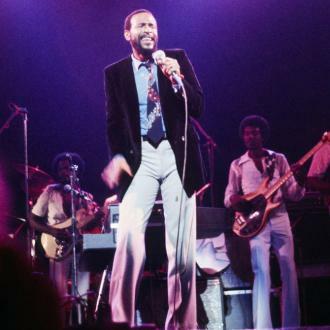 Jurors found that that one of the best-selling singles of all time copied segments of Marvin Gaye's 1977 hit Got To Give It Up. The family of the late soul singer has been awarded $7.3 million in damages though Thicke and Williams are believed to be appealing the decision, calling it a "horrible precedent". 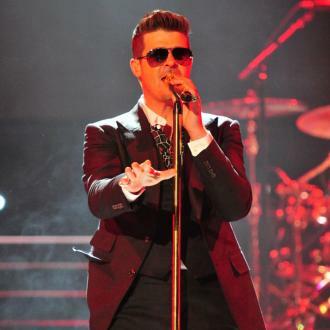 Did Robin Thicke rip off Marvin Gaye on 'Blurred Lines'? Robin Thicke's 'Blurred Lines' was easily the biggest song of the year - it will officially go down as one of the biggest selling songs of the year, however, a legal battle about the origins of the pop hit has broken out. The family of Marvin Gaye's claims in a lawsuit that Thicke's song plagiarizes the late soul star's 1977 track 'Got to Give It Up.' 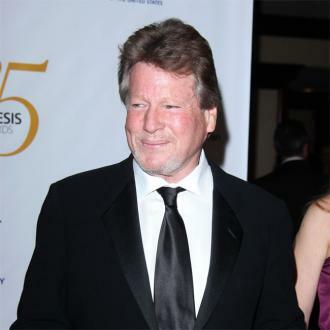 Gaye's children Nona and Frankie said Thicke has a "fixation" on their father's work and clearly ripped his work for Blurred Lines. In an interview with GQ magazine, shortly after the release of "Blurred Lines", Thicke said: "[Producer] Pharrell [Williams] and I were in the studio and I told him that one of my favourite songs of all time was Marvin Gaye's 'Got to Give It Up'. I was like, 'Damn, we should make something like that, something with that groove'. Then he started playing a little something and we literally wrote the song in about a half hour and recorded it." Hmmm, sounds pretty cut and dry to us. Despite his settlement attempt, Thicke can't seem to get away from his copyright troubles. 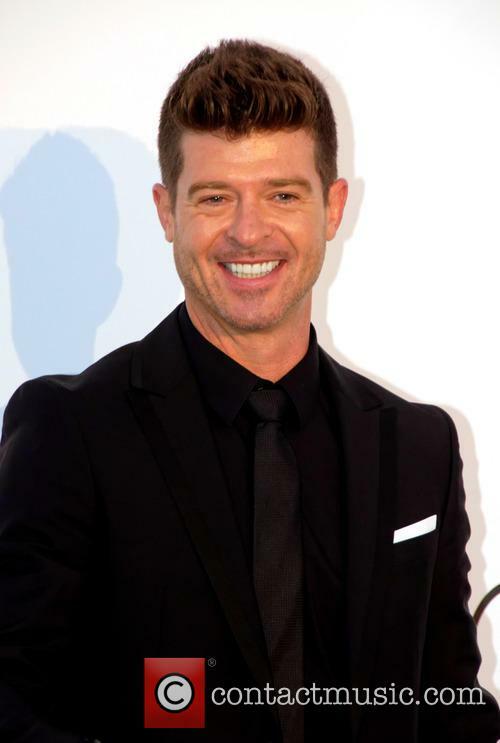 Robin Thicke is keen to settle the dispute raised by Marvin Gaye’s family in regards to the similarity between Blured Lines and a few Gaye songs. The family in question, however, isn’t up for a settlement. According to Billboard, the Gaye family has rejected a six-figure offer from the singer. It’s important to note here that an official copyright dispute hasn’t been raised yet, but with the rejection of the preemptive settlement, it looks like the heirs of Marvin Gaye’s estate are just biding their time and possibly in the process of building a solid case against Thicke. Thicke's settlement offer has been refused. 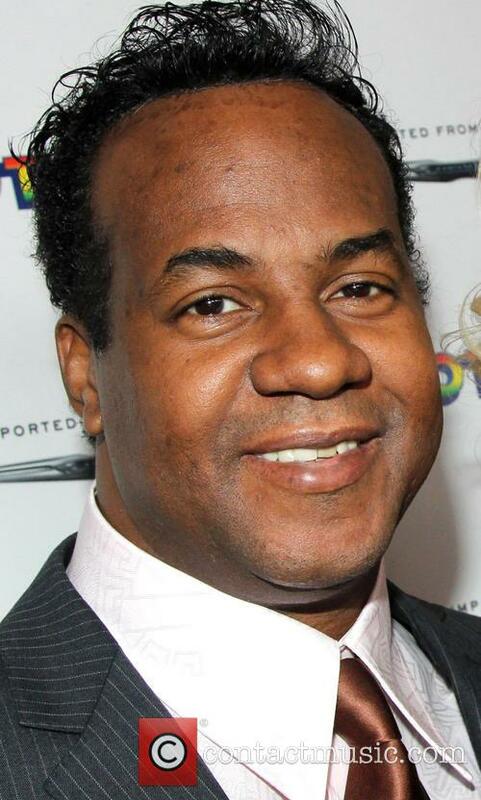 According to sources Frankie Christian Gaye, Marvin Gaye III and Nona Marvisa Gaye accused Thicke's "Blurred Lines" hit single of plagiarizing "Got To Give it Up," written and composed by Marvin Gaye, who died in 1984.While the Gaye family have not taken any official legal action as of yet, Thicke, along with collaborators Pharrell Williams and Clifford Harris Jr. (known under the moniker T.I.) filed a preemptive lawsuit on Aug. 15 in U.S. District Court in Los Angeles.